The perfect activity to do with Mom after Mother's Day Lunch! Class will be 8 people, 4 mom and "kid" teams! 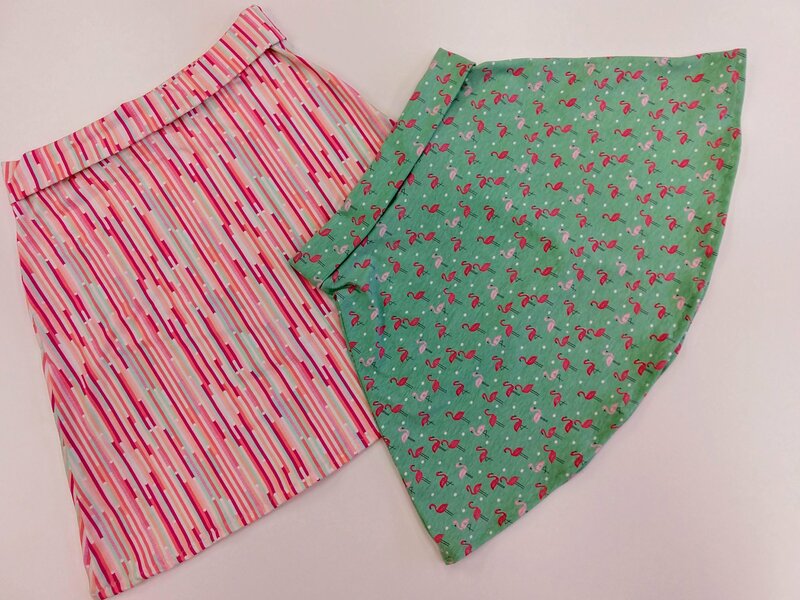 Each person will make a roll top stretch knit skirt! Pattern will be included in class price, materials not included.